Jon is a two-time World Cup winner and former multiple British Champion. 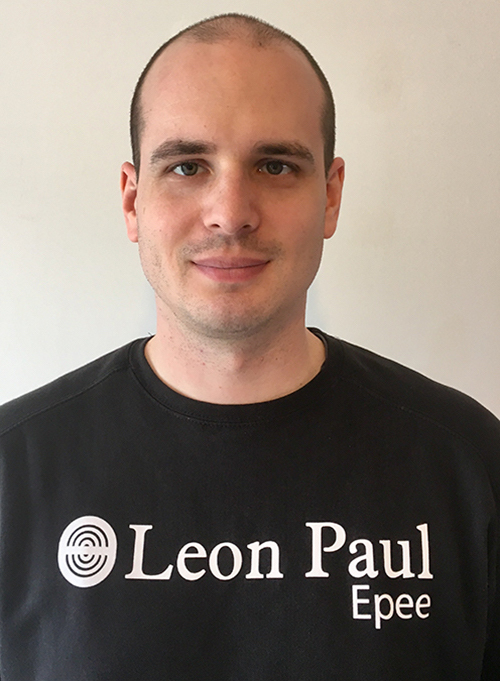 He now works for Leon Paul as well as being the Head of British Epee. As part of his international career Jon spent 3 years living and training in Heidenheim, Germany. As well as his role of Club Director, He is also seen from time-to-time on the piste wearing a coaching jacket giving individual lessons and running group sessions. David studied for 4 years to become a fencing coach at the prestigious Semmelweis University. He was a 7 times Hungarian Champion at various age groups (individual & team) and was part of the Hungarian national squad as a cadet and junior. As part of the Hungarian team, he finished 4th at the European Championships and 6th at the World Championships. Throughout his competive career, he has always trained with some of the best fencers in the world. 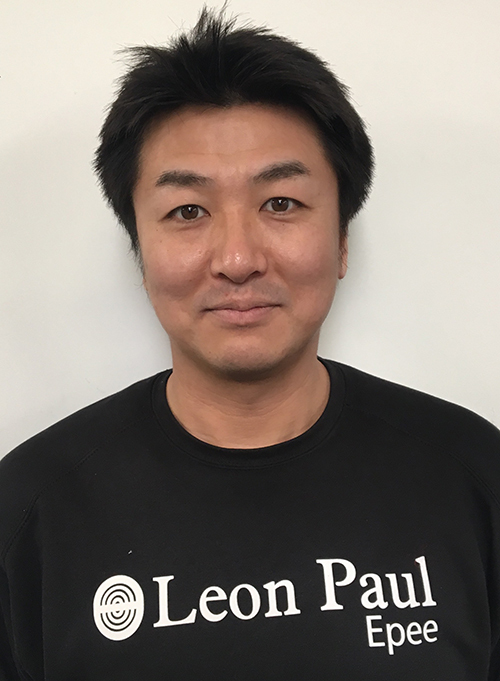 A former Japanese International fencer, Keni was based in Hungary for most of his career and graduated from the same coaching university as Lead Coach David. 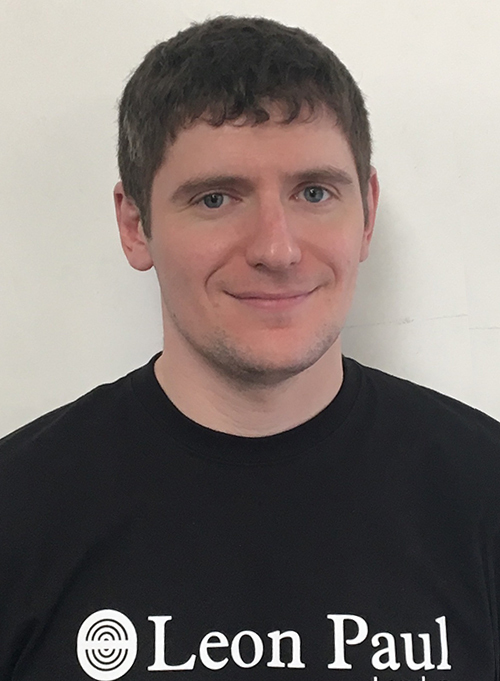 He spent many years running Truro Fencing Club’s Epee & Foil program before moving to Leon Paul to join the Epee Coaching staff. 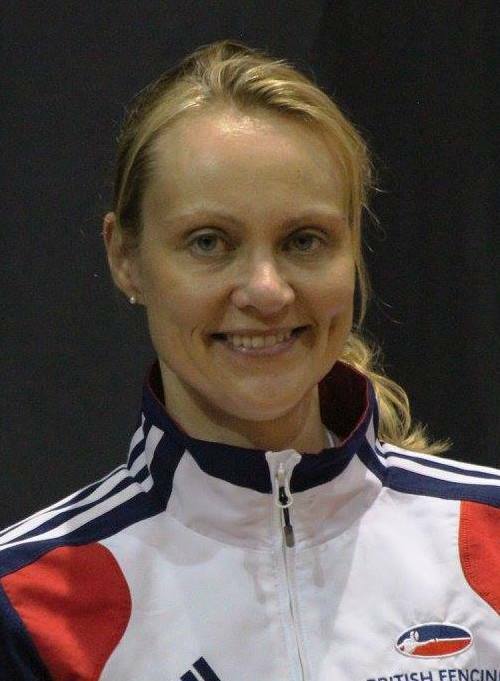 Britains best ever female epee fencer, Georgina is a former world top 16 fencer and silver Grand Prix medalist. She lived and trained in Hungary for many years and knows exactly what is required to compete at the highest level. Despite her other commitments in fencing and at home, Georgina finds time to coach at Leon Paul Epee on Monday nights passing on her knowledge gained from years of international fencing experience.